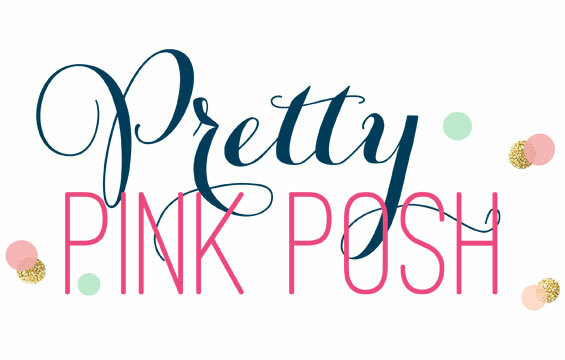 Welcome to this month's Reverse Confetti Blog hop! Guess what? There is a giveaway this month! Reverse Confetti will be giving out a $15 GC to a commenter along the hop. Leave a comment here for your chance to win! July’s SKETCH FOR YOU TO TRY is open for you to play along. Click HERE for a chance to win. AND, be on the lookout for a NEW COLOR challenge we will be introducing on July 16th and another way to win! totally LOVE the embossed dots. such a stunning card. what a lovely and original card! Oh, I love this, Laurie! So fun! Love your card, simple but oh so pretty ! Love that dot background! CAS perfection! Takes my breath away! Orange and dots, and that bright green in a lovely scallop border are so fresh. 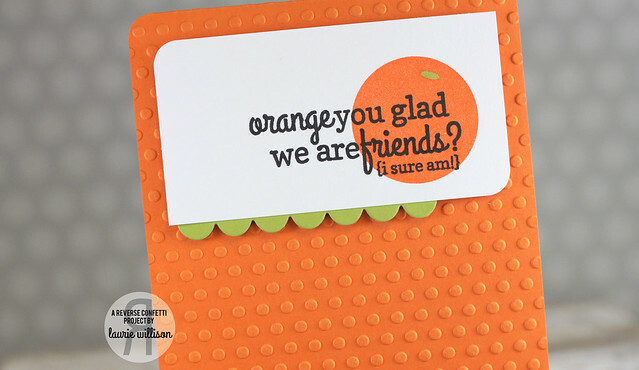 The embossed orange polka dot background is so neat. I love how bright the card is. Oh what a statement. So simple but so effective! What can I say.. ORANGE is my favorite color! Great card!! Super cute! But now im thirsty. Haha! I had to smile when I saw this card. So bright and cheerful. Love the sentiment. thanks for sharing a fun card. This is a very neat card! This new visitor/follower really likes your style. Thank you for sharing! Love the texture and pop of green with that adorable sentiment! I love this card! So bold in it's colors but so simple in it's design! I agree the double scallops are fantastic. I like the way you used them. Love the orange background on your card. I totally love your CAS style! That I am Laurie, fantastic card! Laurie! 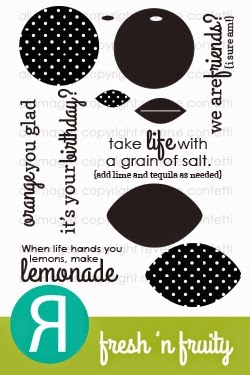 I'm dotty over dots... have [and use ad nauseum] that very embossing folder! Love that orange.. and am very glad we are friends! Sweet, simple and clever! Love your card. WOW!!!! What a fabulous CAS card! LOVE the embossed background and how you stamped the sentiment over the stamped orange...the little bit of green scalloped border is such a great element too! 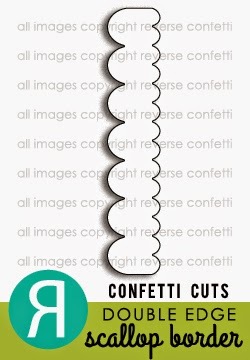 Love this CAS card...the embossing looks great. LOVE this clean & simple card!! That orange is so vibrant! How I love a cute and simple card and this certainly fills the bill. Thanks for the inspiration. I love the simplicity of this card as well as the colors. This is up my alley. Thanks for sharing. 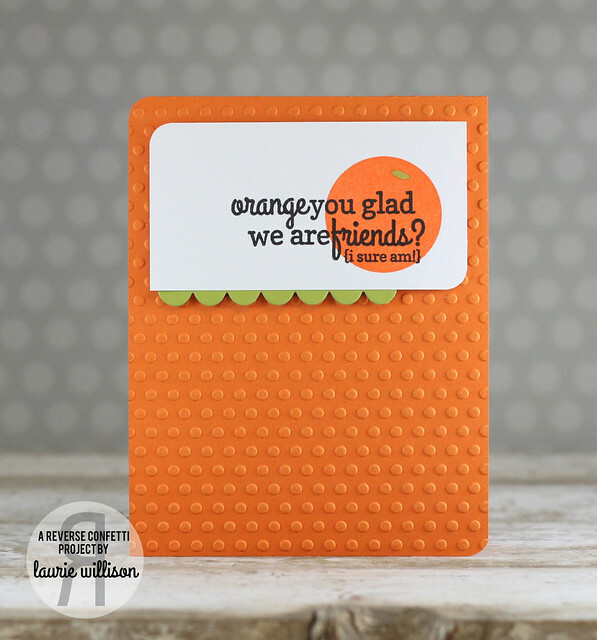 Such a cute card - love the dry embossing and all that orange. Love that bright paper. Keep them coming! Such a sweet card Laurie. The polka-dot background is awesome. 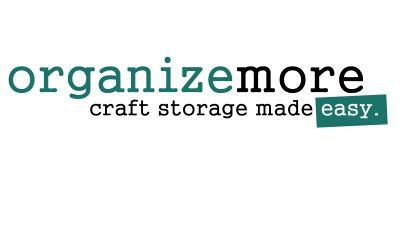 I need to take out my embossing folders. super nice card, is so cleaver! 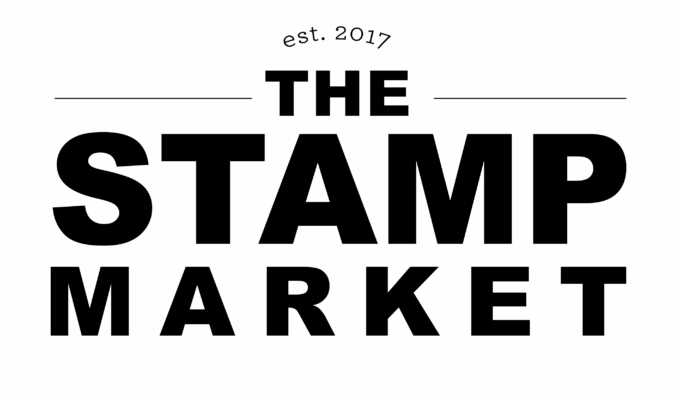 I am really loving this fresh and fruity stamp set! Great card!! The polka dot embossed background is awesome. Love this stamp set too! Orange is my favorite, definately!